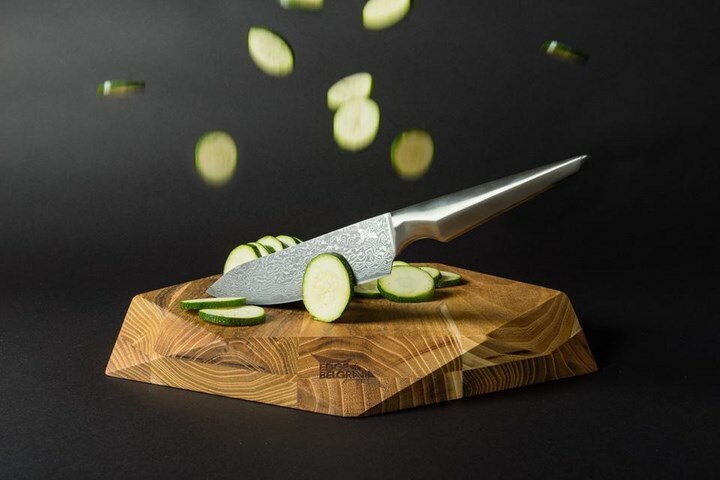 The Edge of Belgravia has launched a series of innovative cutting boards that are aesthetically pleasing. 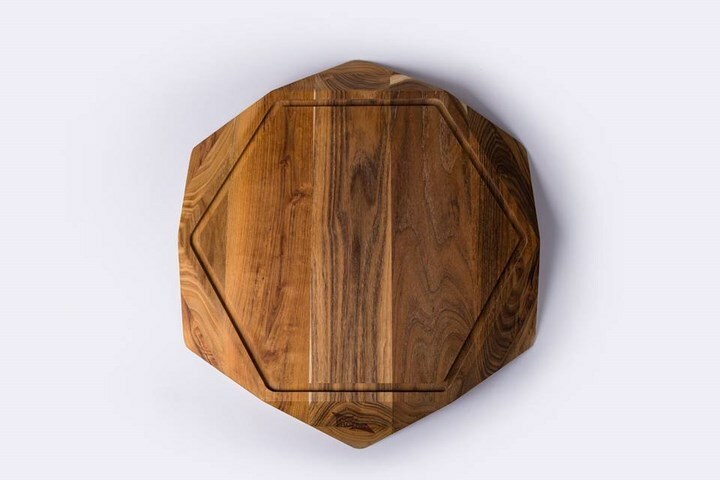 The Teak star's unique design is achieved by combining two hexagons to achieve a star design. Which makes it easier to transfer the chopped vegetables into pans and etc. 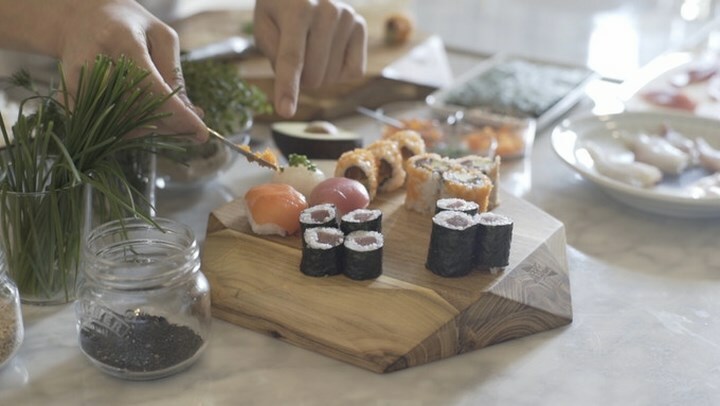 The unique shape is also very eye-catching, it can even function as a serving platter on your dinner table. 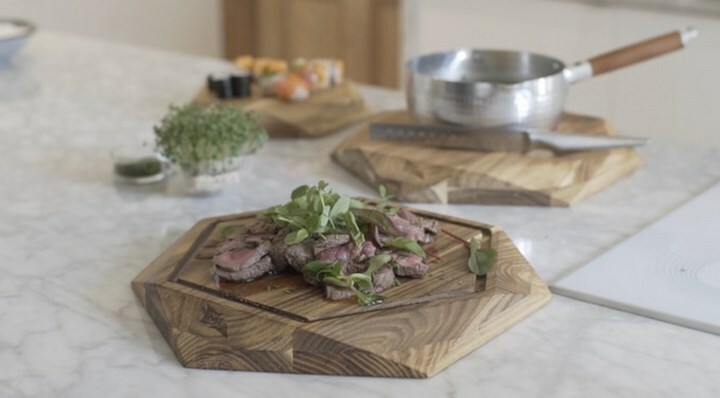 It is made of teak wood which makes it slip proof and water resistant making it an ideal cutting board. It also has a juice trench which will prevent the board from overflowing. 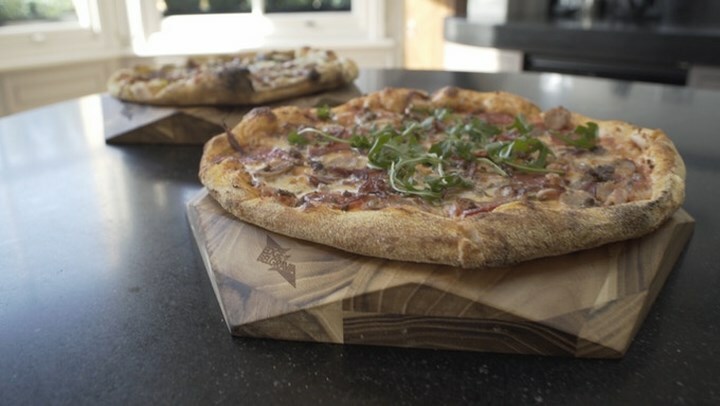 The boards are made thick and sturdy to maintain good balance. 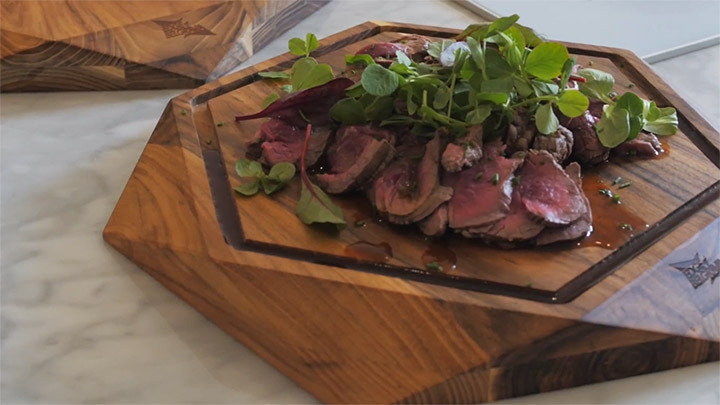 The Kickstarter campaign features three varieties of the teak star boards with rewards starting from $225.